Home Max Martin has co-written 4 fantastic songs for Celine. 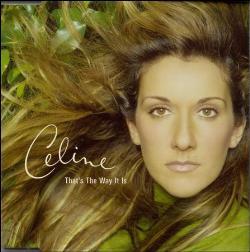 "That's The Way It" is was a massive hit for Celine and was played on the radio almost everyday (seems like it anyway!). We're talking Adult Contemporary! 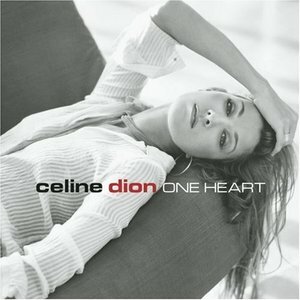 Shellback Though Celine's voice is amazing, I have to admit I was not a fan of Celine Dion until I heard "That's The Way It Is" and of course the 3 songs on One Heart! 6 Allison Iraheta These 3 songs are a different sound to usual Max Martin and Rami. Love Is All We Need is a darker song, Faith is quite poppy and It's In His Touch is a beautiful ballad. My favourite is definitely Faith. 15 BC Jean 6. Stand By Your Side Paul Barry/Mark Taylor. Produced by Mark Taylor and Humberto Gatica for Brian Rawling Productions/Hum Inc.
46 James Blunt This is a mix of greatest hits and new songs including the hit song That's The Way It Is! 47 Jessica I also secretly love the song "It's All Coming Back to Me Now"! Interestingly Marion Raven has recorded this song with Meatloaf on his latest album Bat out of Hell III.